TVS is a registered charity (no:1103909). Details can be found on the Charity Commission website. TVS funds a UK volunteer in Tyume Valley. Vicky Riley oversees all TVS's activities and expenditure on a day to day basis and maintains close relationships with Tyume Schools and other local stakeholders. TVS also employs two local IT trainers, Vuvu Tomi and Nontombi Siyanga. TVS Trustees and Committee members are all experienced professionals who have spent a lifetime working in education or children's services. Trustees are all actively involved with TVS and regularly visit Tyume Valley at their own expense. TVS's administration and overhead costs are therefore extremely low. became involved in the Anti-Apartheid Movement while still at school and continued to organise Anti-Apartheid activity as a student politician. In 1976 he travelled to South Africa at the request of the ANC to meet campaigners and build solidarity following the student protests that year. Paul went on to serve on the National Executive Committee of the Anti-Apartheid Movement from 1979 until 1994, when free elections were held in South Africa. "24 years after the end of apartheid, South Africa still faces many challenges in tackling its legacy. I’m delighted to be backing a charity which is providing practical support to schools in rising to the challenge in education." 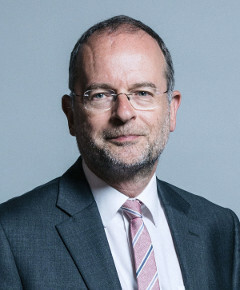 Click here for his constituency website. was formerly Dean of Social Sciences at the Open University. She has a degree in African Studies and in addition to her publications for the Open University she co-authored A Fighting Union, the History of the South African Railway and Harbour Workers Union, with Archie Sibeko. was formerly Director of Children and Family Services for Northamptonshire. 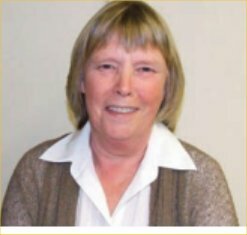 After retiring from local government, she worked for Together for Children, helping to set up Sure Start Children's Centres, and chaired a Northamptonshire secondary school board of governors. is a retired teacher. She worked with students with Special Educational Needs and taught Government and Politics at Carshalton High School for Girls. 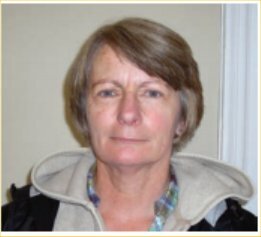 She is a trained mediator and works with the NUT and the neighbourhood mediation service. is a primary school teacher at St Peter's Catholic Primary School in Waterlooville, Hampshire. Her school is partnered with Ncera Zantsi Primary School in the Tyume Valley. is a secondary school teacher, currently working at a Secure Training Centre in Kent. She is a keen netballer and has organised coaching for the schools in the Tyume Valley. is a retired secondary school teacher. 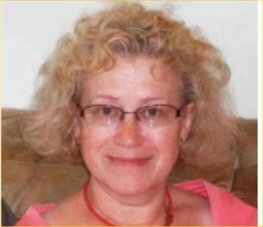 She now teaches English as a Foreign Language (TEFL), provides support for the production and distribution of educational DVDs on health issues and works as a volunteer Adult Basic Education Tutor. is a retired Professor of Social Policy, with expertise in the areas of disability, family care and care services for adults and older people. 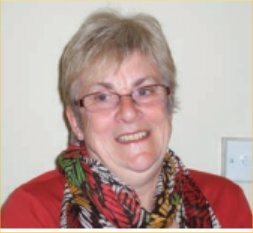 She is a Trustee of the UK Thalidomide Trust and involved with a number of Manchester refugee and anti-poverty organisations. 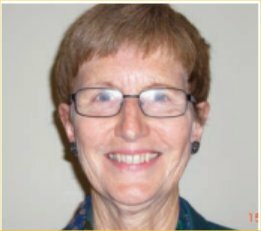 is a retired Primary Teacher from the UK with over 35 years' experience in education, including 10 years as a primary school headteacher in two different parts of England. He also served for a year as a School Governor Coordinator, planning and delivery Governor Training across a large rural county. Much of his teaching experience was in multicultural schools, where English was not the students' home language. His involvement with TVS began in 2007 when, with their support and that of the British Council, his school established a link with Ntulikazi School. Staff were exchanged between schools on three occasions and work was done together on professional development. Pupils exchanged letters and worked on joint learning projects. Since retirement, he has kept up his links with TVS and Tyume. He has visited the Valley five times and has been involved in the English language project from its beginning. 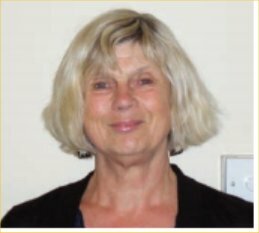 After graduating from Oxford University in 1964 with a degree in English, Margaret Woodward became a secondary school teacher and taught in Holland Park school, followed by posts in Cambridge and Milton Keynes where she taught 2 courses for the Open University from 1971 onwards. On starting a family, she pursued her other passion, music, and worked for the Milton Keynes Music Service for 27 years. She first volunteered in Tyume Valley in 2001 and taught there on 9 subsequent visits. She was inspired by the vocal tradition among the children, teachers and parents there, which seemed to her to be unique. 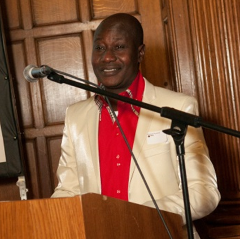 Maxwell A. Ayamba is an Environmental Journalist/academic and has published a number of academic papers/journals in relation to Black & Minority Ethnic Communities and the environment in the UK. He is the Projects Co-ordinator of the Sheffield Environmental Movement (SEM), formerly an Associate Lecturer/Research Associate at Sheffield Hallam University (SHU). Maxwell was a Board Member of the Imperial College's Open Air Laboratories (OPAL) Explore Nature project 2009 - 2013. Member of the Regional Environment Protection Advisory Committee (REPAC) of the Environment Agency for Yorkshire & Humber 2005 - 2010. Board Member of Sheffield Groundwork Trust 2005 - 2009. 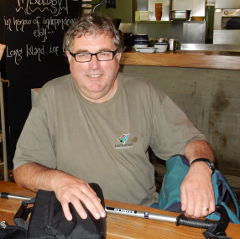 Board Member of the Ramblers Association of the UK 2005 - 2009. Committee Member, Peak District National Park Equality Standard Audit Group 2004 - 2006. 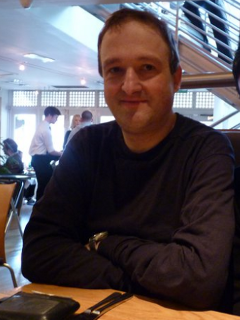 Board Member of the International Environment Forum (IEF) 1999 - 2000.
is a Web Systems Engineer, based in Manchester. He has worked and volunteered for many NGOs, including War on Want and more recently India Share.